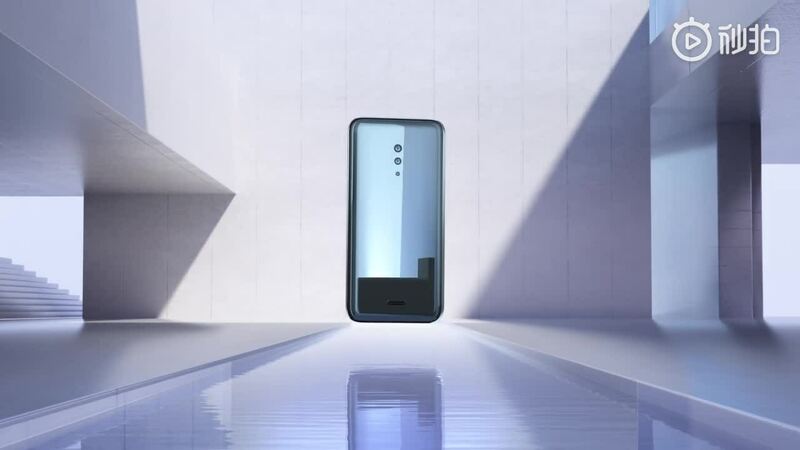 Vivo already showed off actual devices based on this concept at its Beijing event, and we'll be able to take a closer look at MWC next month. Given how the first APEX eventually evolved into the NEX S, chances are this new version will see a similar fate, so long as it finds a way to integrate a front-facing camera to complete the puzzle. Or hey, maybe just take a page out of the NEX Dual Display Edition's book and slap a second screen on the back -- problem solved! Catch up on all the latest news from MWC 2019 here!